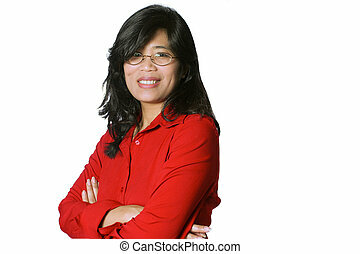 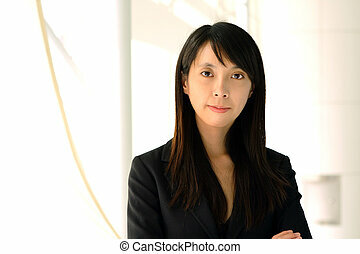 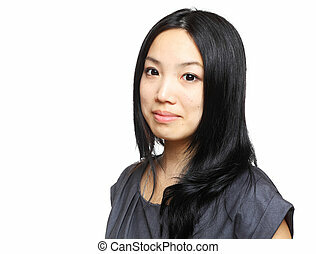 Asian business woman. 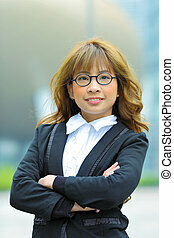 An asian woman dressed in business attire in the city. 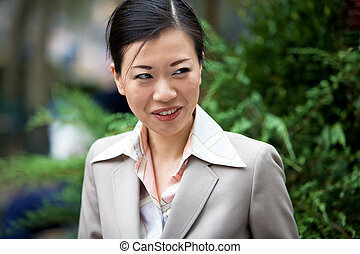 An Asian woman dressed in business attire in the city. 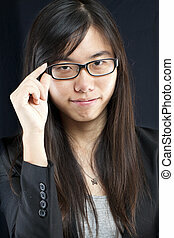 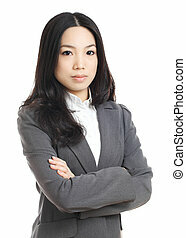 An attractive Asian woman dressed in business attire. 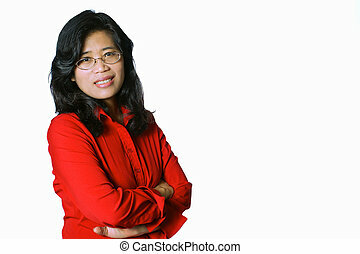 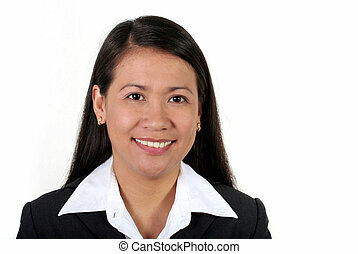 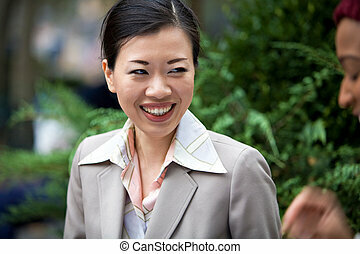 An attractive Asian woman dressed in business attire laughing at the words of her business associate. 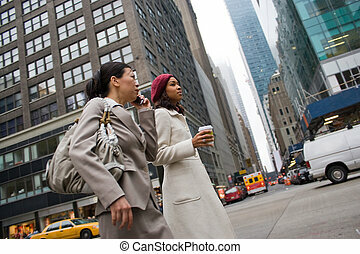 Two business women walking in the big city. 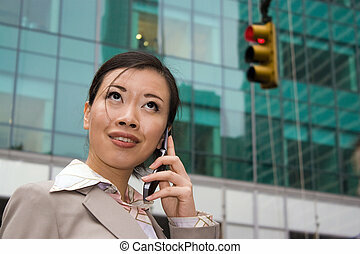 One woman is on her cell phone. 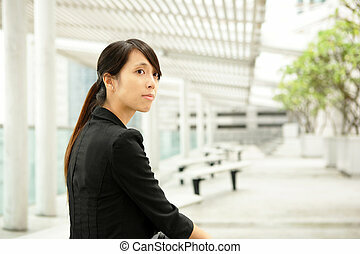 Slightly shallow depth of field. 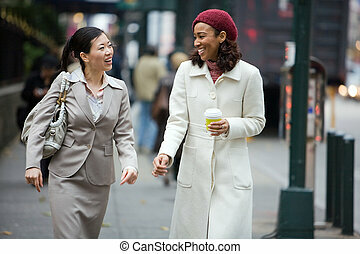 Two business women walking in the big city with plenty of copy space. 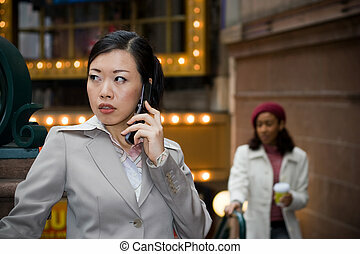 One woman is on her cell phone. 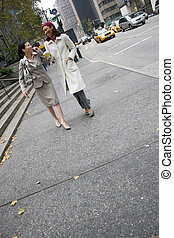 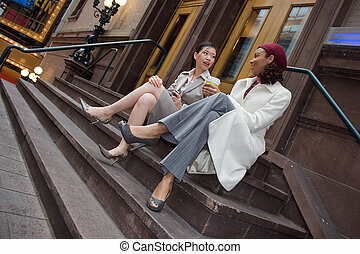 Two business women having a conversation while walking in the big city. 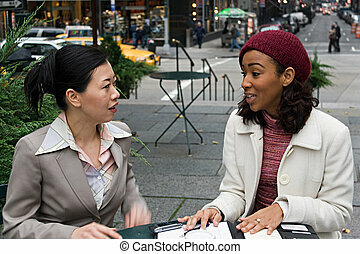 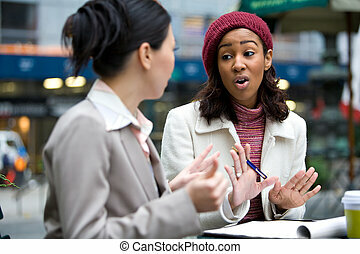 Two young business women discussing a group or team project in the park. 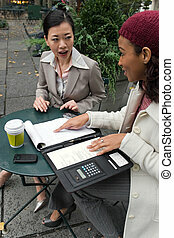 A blonde business woman using a laptop notebook computer outdoors. 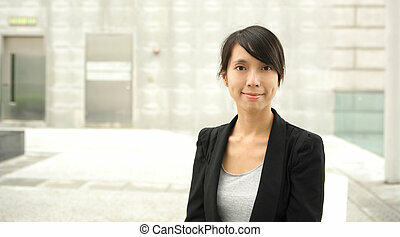 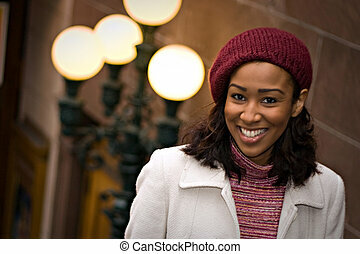 An attractive African American business woman posing outdoors in the city. 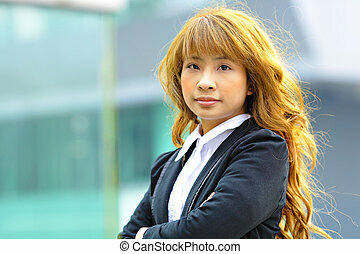 A beautiful young blonde woman in a mobile business setting with her laptop. 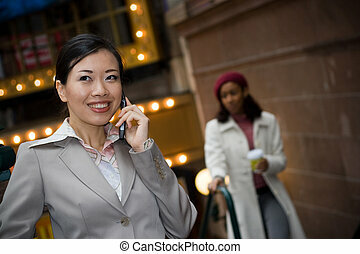 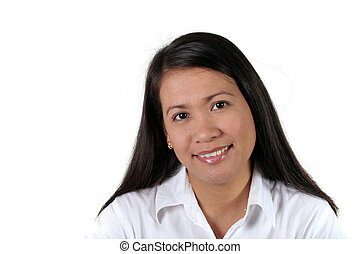 A beautiful young woman in a mobile business setting with her cell phone and laptop. 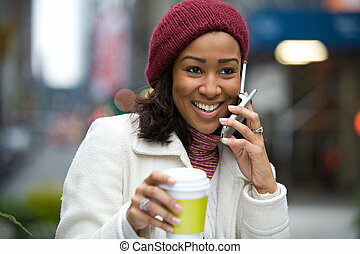 A beautiful young blond woman in a mobile business setting with her cell phone and laptop. 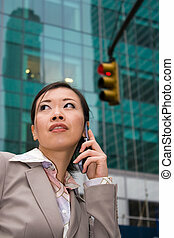 A beautiful young blonde woman in a mobile business setting with laptop and cell phone.